When it comes to humorous quotes, Groucho Marx is always one of the first names that comes to mind. His dry sense of humour strikes the right chord with most audiences. 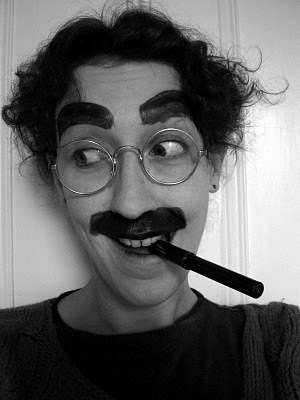 Below is my a collection of some of my favourite quotes from Groucho Marx.